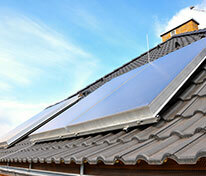 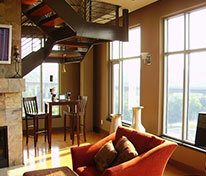 High performance Silver and Amber Metalized Films are used where solar heat reduction is a major concern for your home. 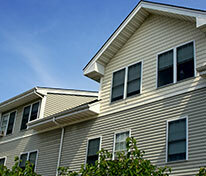 These films significantly reduce the effect of the sun's heat to help create a home environment that’s balanced and comfortable.  Especially in summer months, 3M’s Metalized Window Films help to reduce the workload on air-conditioning systems and can produce significant savings on energy costs.